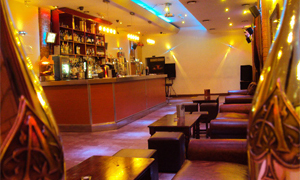 Midas, award winning exclusive and elegant party venues has been open for over 13 years. So you want a party, a party exactly how you imagine it for that big event, a party to end all parties? 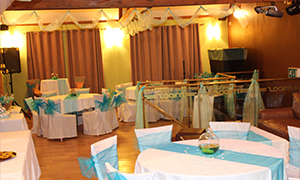 Whether its personal or corporate, you need a venue that will offer all that you need in a way that’s personal to you. A place where you can party till 6am, have a huge choice of drinks and have the look and feel of whatever you have in your imagination. Midas in the cultural quarter of Leicester, is this perfect venue. 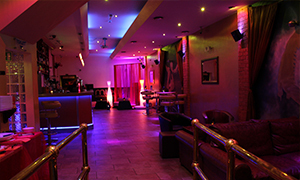 Offering two self-contained exclusive private party venues, ground floor capacity is 120 and upstairs capacity is 80. Possibility of using both venues with a capacity of 200 at the cost of nothing (if minimum bar spend is achieved)!! Free champagne* to the party organiser and a license until 6am offering flexibility on finishing time – it’s the party venue of your dreams!! Contact Suresh On 0790 466 7163 or fill out the Party Enquiry Form.